As you will have seen, over the past few years, the UK has grown an obsession with white and black cars, seeing car manufacturers from all over the world producing more vehicles in these colours than ever before. However, as nation, it appears our tastes are changing, with new research from the Society of Motor Manufacturers and Traders (SMMT) revealing that grey is now topping the list of desired car colours. Being the first time grey has received the majority vote, this trend is expected to stick around for years to come. 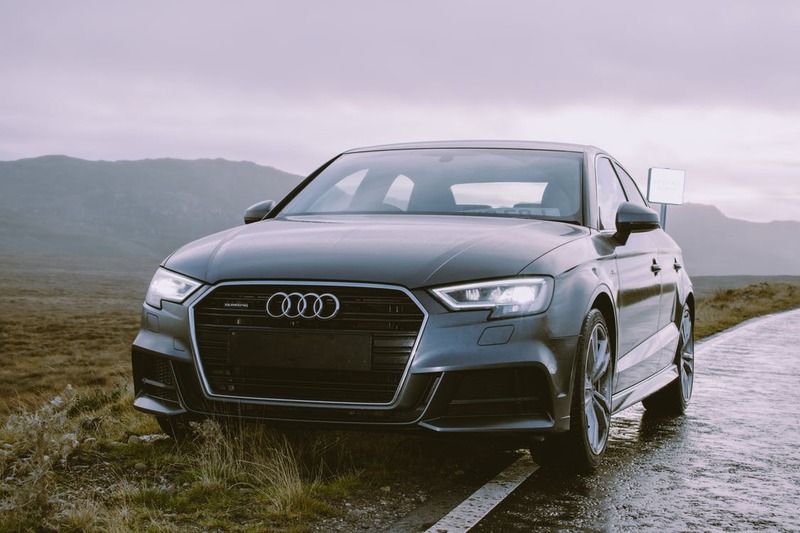 According to statistics, over half a million of us decided to buy a grey car in 2018, with one in five new car registrations being for grey cars. SMMT also showed that over half of cars sold during the year came in the colours white, black or grey, suggesting that as car purchasers, as a whole, we are rather dull! However, when looking at 2018 as a whole, car sales generally fell, with more and more people looking at the hire and lease markets as opposed to car ownership. This means almost every colour saw a decline in sales. This is apart from orange, which grew in popularity by a huge 37%. Beige also saw a slight increase in sales, seeing a growth in interest of 28%. At the other end of the spectrum, we have cream, with Britain only buying 559 cars in this colour throughout the whole year. Here at Cars for Stars, we can vouch for this trend, receiving an increase in the number of calls we get for grey car hire. Whether that be for weddings, proms, concerts, corporate outings, birthday parties or even self-drive car hire, grey is the colour on everyone’s radar. Let us know what you think, will you be buying or hiring a grey car this year? Leave your thoughts with us!